Does Cayenne Pepper Help With Coughing? Excessive coughing may be the result of any number of causes such as irritation from smoking, allergic reactions or chronic diseases. A variety of options are available to help alleviate excessive coughing, depending on the cause. Both conventional medicines and alternative remedies may produce side effects, so a health practitioner should be consulted before taking new remedies. Gargling with salt water may offer temporary relief for just about any type of cough, especially those related to sore throats, writes The Pacific Lutheran University. Salt helps soothe and heal irritation and tickling in the throat and warm water may help relive the cough. Mix 1 tsp. salt with 8 oz. warm water and allowed the salt to dissolve. Gargle with the mixture several times a day as needed. A soothing mixture of fresh lemon juice and honey may relieve coughing temporarily. The Medical College of Wisconsin explains that honey and other sweet syrups may suppress certain types of dry coughs and soothe the mucus membranes. The honey helps to coat the throat, preventing tickling and irritation from triggering coughs. 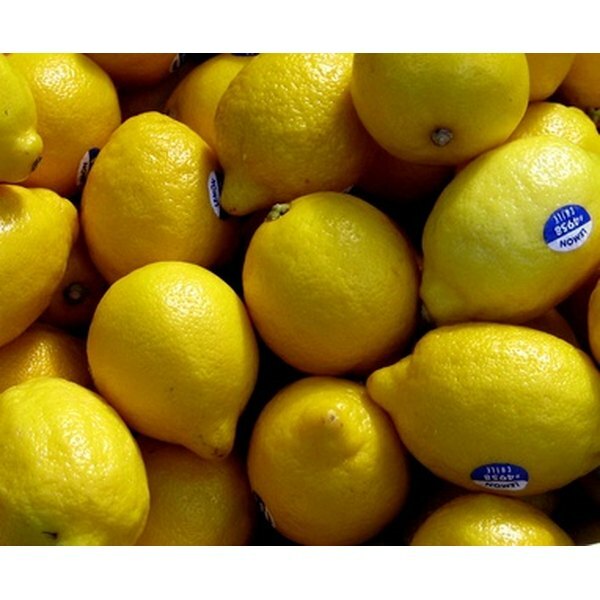 Lemon juice may help clear congestion in airways and soothe a sore throat. Combining the juice of one lemon with 1 or 2 tbsp. honey and sipping it throughout the day may bring relief from excessive coughing. Do not give honey to children under the age of 1. Bryonia alba may bring relief from painful, dry coughing related to any number of causes, suggests "Homeopathic Medicine at Home.” The remedy is indicated for loud, prolonged, deep coughing that is made worse by movement. The remedy is available over-the-counter from health food stores and online homeopathic pharmacies. A health care practitioner should be consulted if coughing persists or worsens after using this remedy. Exposing an individual who is coughing excessively to a bathroom filled with steam from the shower may help relieve coughing, suggests the University of California at Davis Student Health Services. Steaming is especially helpful for coughing from croup, where mucus membranes have become dried out and irritated. Another method for steaming involves leaning your head over a bowl filled with steaming water while your head and the bowl are covered with a towel. Use care to avoid being burned by hot steam. Cough syrups are available to treat a wide variety of coughs; however, many have drugs in them that may cause side effects, and none will resolve the cause of the cough, notes the University of Maryland Medical Center. Cough suppressants may relieve certain kinds of dry coughs or nighttime coughs; expectorants may be useful in helping to loosen chest congestion during colds or flu. Antihistamine and decongestants may offer temporary relief from coughs due to allergies. Do not give cough suppressants to children under the age of 6, warns the University of Maryland Medical Center.